Observation - Great Crested Grebe - UK and Ireland. Description: Nothing quite like a Great Crested Grebe! 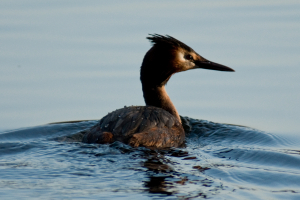 Nothing quite like a Great Crested Grebe!